Can’t wait to get going this year. We have our largest group of incoming trombonists ever! 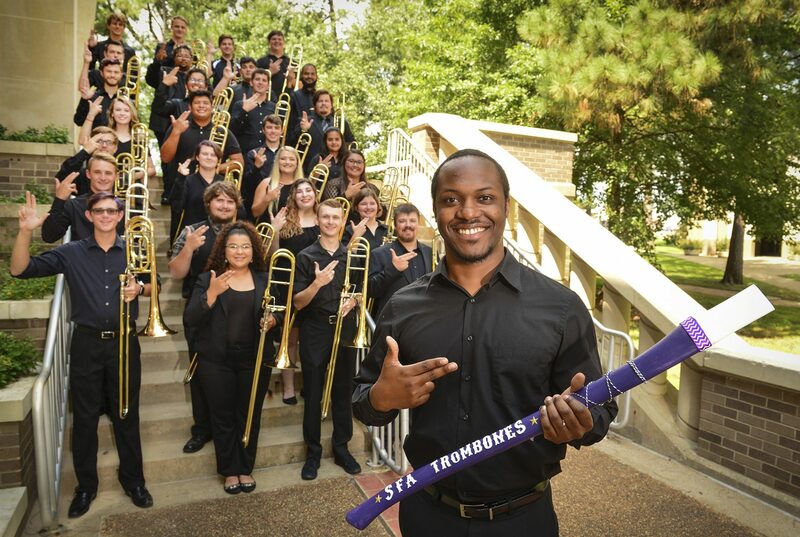 The Lumberjack Marching Band is full to capacity, excited to be marching in the Macy’s Thanksgiving Day Parade, and the trombone choir will just be awesome! I’m looking forward to hearing four students will perform their senior recital this fall! It’s a great day to be at SFA!